Xiaowei Zhuang’s research focuses on the development and application of advanced optical imaging techniques, in particular single-molecule and super-resolution imaging methods, for the studies of biological systems. She invented STORM, one of the first single-molecule-based super-resolution imaging methods, and discovered novel cellular structures using STORM imaging. Her lab has also developed and applied single-molecule approaches to investigate the dynamics and function of biomolecules. She invented a single-cell transcriptome imaging method, MERFISH (multiplexed, error-robust fluorescence in situ hybridization), which allows numerous RNA species to be quantified in situ in the native context of cells and tissues. She is using single-molecule imaging, super-resolution imaging, and single-cell transcriptome imaging methods to study various problems in cell biology and neurobiology. Dr Zhuang received a BS in Physics from the University of Science and Technology of China and a PhD in physics in the lab of Prof Y R Shen at the University of California at Berkeley. She performed postdoctoral work in the lab of Prof Steven Chu at Stanford University. 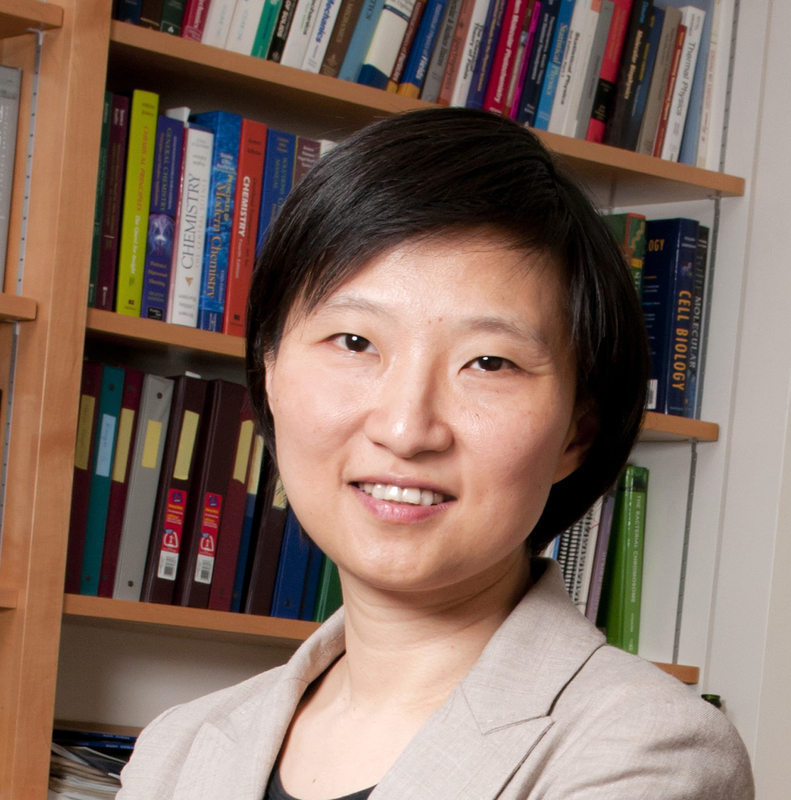 Dr Zhuang joined the faculty of Harvard University in 2001 and was promoted to full professor in 2006. She is now the David B Arnold Professor of Science at Harvard University and the founding director of the Center for Advanced Imaging at Harvard University. Since 2005, Dr Zhuang has been a Howard Hughes Medical Institute Investigator. Dr Zhuang is a member of the US National Academy of Sciences, a member of the American Academy of Arts and Sciences, a foreign member of the Chinese Academy of Sciences, a foreign member of European Molecular Biology Organization (EMBO), a fellow of American Association of the Advancement of Science, a fellow of the American Physical Society, and an honorary fellow of the Royal Microscopical Society. Dr Zhuang holds honorary doctorates from Stockholm University and the Delft University of Technology. She serves on the editorial or editorial advisory boards of Cell, eLife, Annual Review of Biophysics, ACS Central Science, ACS photonics, and Neurophotonics. Among her awards are the MacArthur Fellowship, the Pure Chemistry Award, the Max Delbrück Prize in Biological Physics, the Raymond and Beverly Sackler International Prize in Biophysics, the National Academy of Sciences Award in Molecular Biology and the Breakthrough Prize.